Denver, CO – Purchasers of the M.A.X. Pass now have even more resort options to explore. The pass originally created by Intrawest, Powdr and Boyne Resorts has 10 new partner resorts joining for the 2016-17 ski and snowboard season. New this fall, the M.A.X. Pass announced Crested Butte and Eldora Mountain Resorts in Colorado, Mountain High Resort in California, Okemo Resort in Vermont, Mount Sunapee Resort in New Hampshire and Mountain Creek Resort in New Jersey will come on-board. Now, the total the offering of the M.A.X. Pass includes 32 resorts across North America. Earlier this spring, the M.A.X. 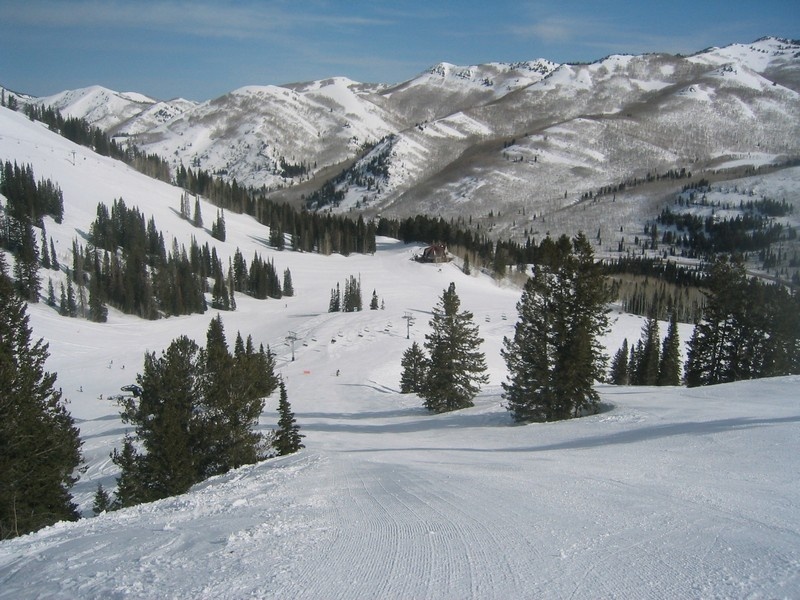 Pass also added partner resorts Alyeska Resort in Alaska, Solitude Resort in Utah, Wachusett Mountain in Massachusetts and Buck Hill in Minnesota for the 2016-2017 season. The “Multi-Alpine Experience” or M.A.X. pass offers skiers and snowboarders five days at each of the 32 participating resorts with a total of 160 days on the slopes and no blackout dates. From day trips and ski weekends close to home to ski vacations at destination resorts across North America, the M.A.X. Pass allows winter sports enthusiasts the flexibility to travel to mountains they’ve never gone before. It’s all available at $649 for adults available through October 11. The M.A.X. Pass is valid for the entire 2016-17 ski season at all 32 mountains with no blackout dates, meaning all holidays are included. Days do not need to be used consecutively and days are not transferrable from one mountain to another. The M.A.X. Pass is on sale now at theMAXpass.com and is available at $649 for adults, $449 for teens (ages 13-17), $349 for youth (ages 6-12) and $39 for children (5 and under). Current prices are available through October 11, 2016, after which the price will increase $50. Skiers that have purchased a qualifying season pass at a participating resort are eligible to purchase the M.A.X. Pass Add-on for $299 for adults, $249 for teens (ages 13–17), $199 for youth (ages 6-12), and $39 for children (5 and under). The M.A.X. Pass Add-on provides five days of skiing/riding at each participating resort, except those accessible with the qualifying season pass.